Want to relax and enjoy the breeze in Budapest? Why not try a cruise tour, there is plenty to see and the point of view from the water is incredible. 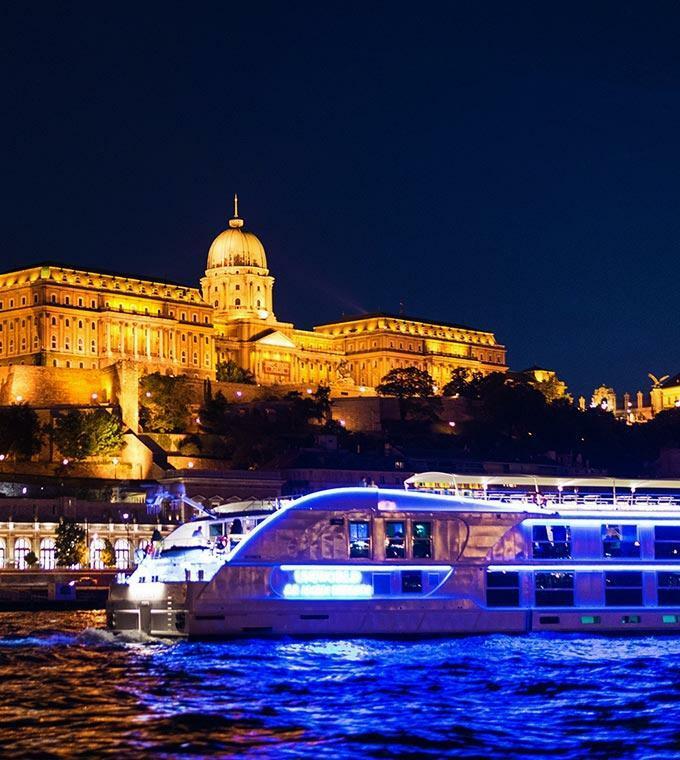 Ride along on the Jazz boat to see Budapest illuminated at night accompanied by a fantastic live band, or travel down the Danube and take in the views of the city. 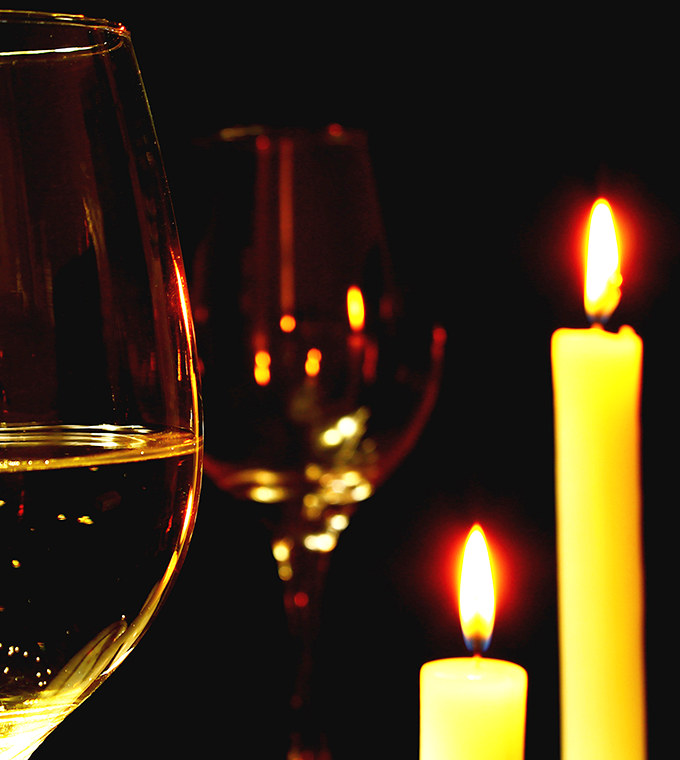 See the city by daylight with one of our Duna Bella cruises or have a romantic candlelight dinner on the river. Whatever you decide upon, make sure you view the city from the beauty of the Danube.